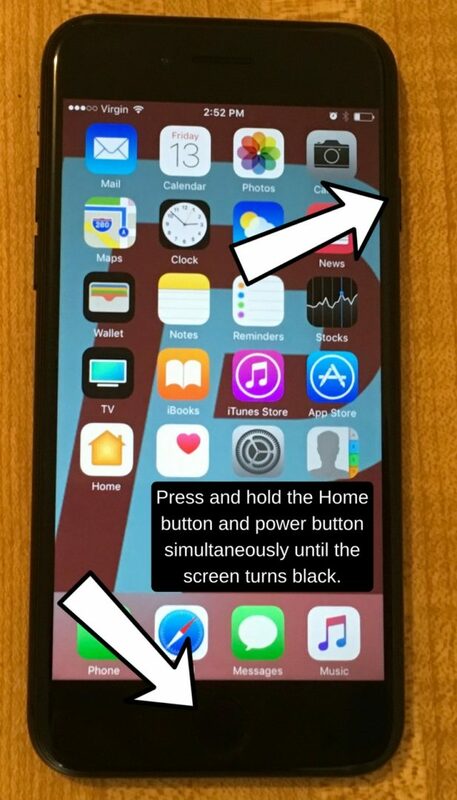 You are at:Home»Help Articles»My iPhone 7 Plus Is Not Charging. Here’s The Real Fix! 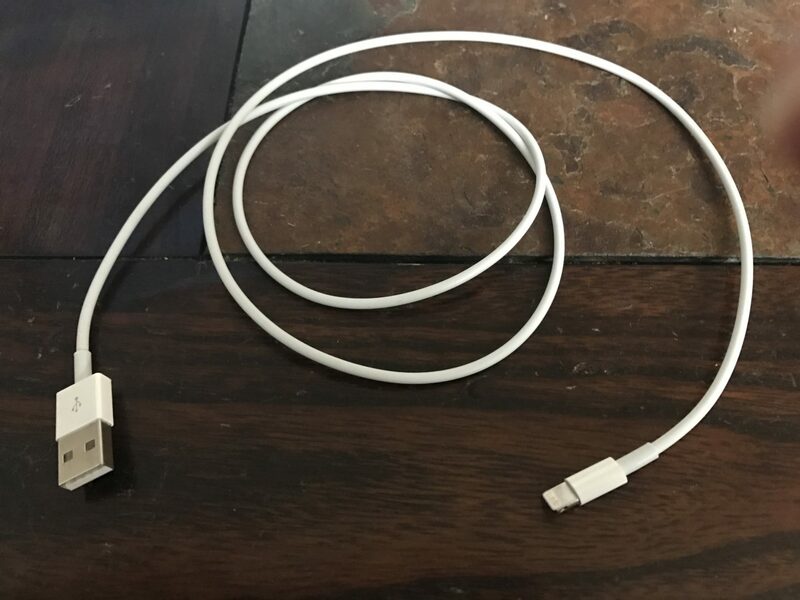 You plugged your iPhone 7 Plus into your computer or wall charger, but it is not charging. Your iPhone 7 Plus’s charging process involves four components: the software, charging port on the iPhone 7 Plus, charging cable, and charger. 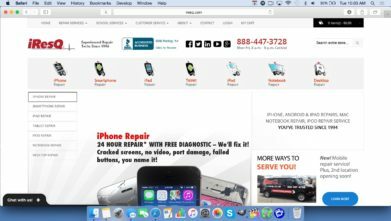 In this article, I’ll show you how to determine why your iPhone 7 Plus is not charging and walk you step-by-step through how to fix your iPhone 7 Plus, for good. 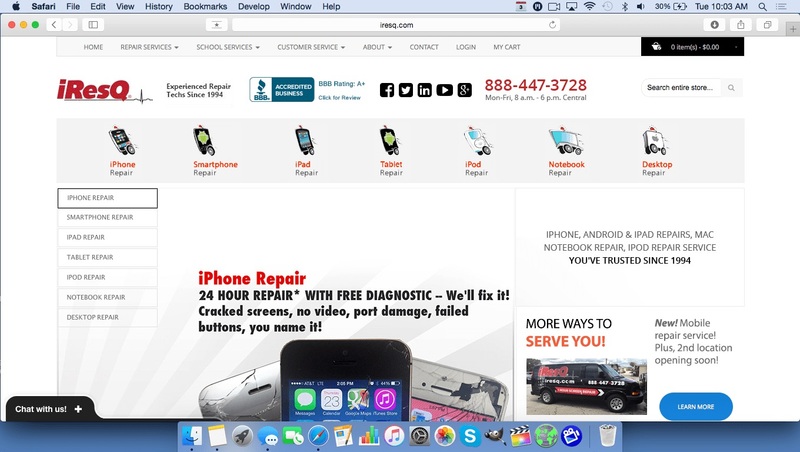 Do I Need To Replace My iPhone Battery? No! In fact, replacing the the battery of your iPhone 7 Plus will almost certainly have no effect. More often than not, charging problems occur because of a software issue. The software, not the hardware, of your iPhone 7 Plus controls whether or not your it will charge when you plug it into a charger. In fact, your charging port is not even connected directly to the battery inside your iPhone. 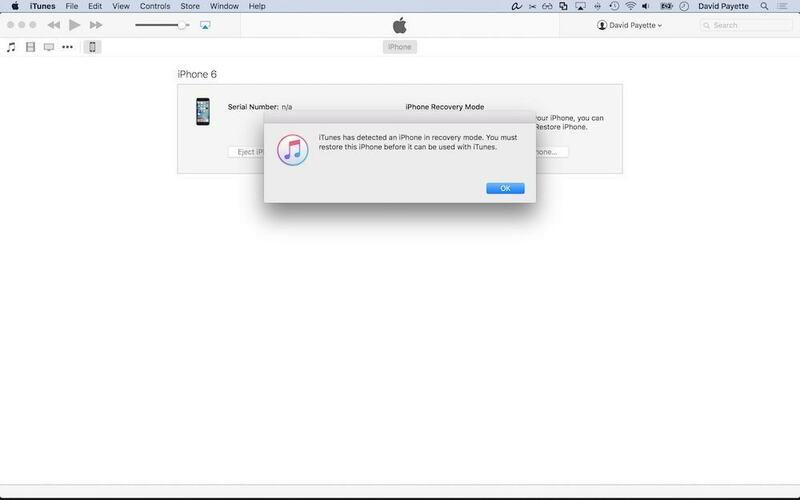 Why Would My iPhone's Software Stop It From Charging? Remember, the software of your iPhone 7 Plus starts the charging process when it detects that it is connected to a power source. Your iPhone 7 Plus may just look like it’s not charging because the software may have crashed while the screen was off. 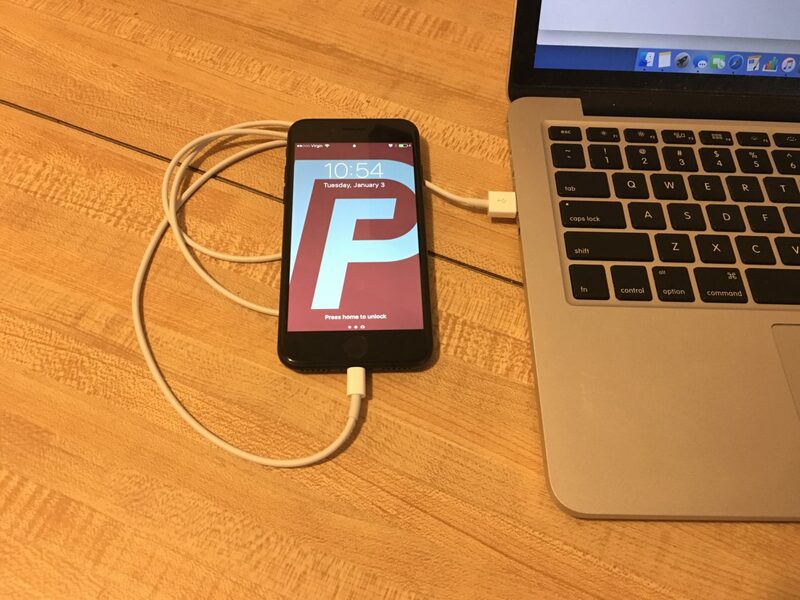 The charging process can’t begin if your software isn’t working correctly. 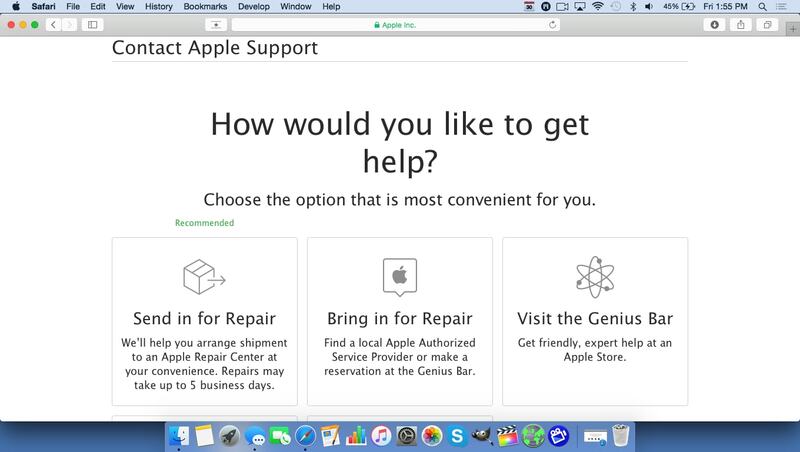 Right now, we can’t be sure whether or not you have a software or hardware issue. 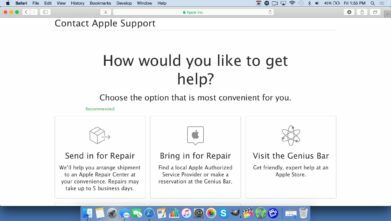 We’ve assembled a step-by-step guide that will help you diagnose and fix your problem, starting with a simple software and hardware fixes as well as a few repair options if your iPhone 7 is not charging. Your iPhone 7 Plus Is Charging Again! 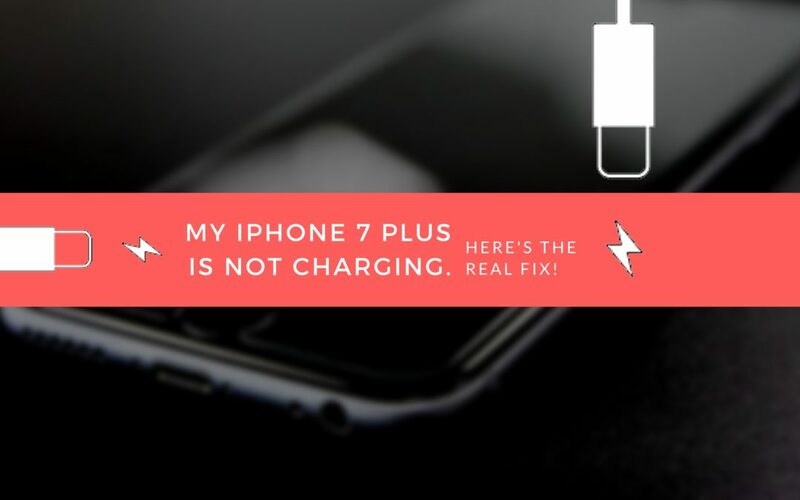 You’ve diagnosed and fixed the problem, and your iPhone 7 Plus is charging again. This isn’t always the easiest fix, but when an iPhone 7 Plus is not charging, it’s an emergency! 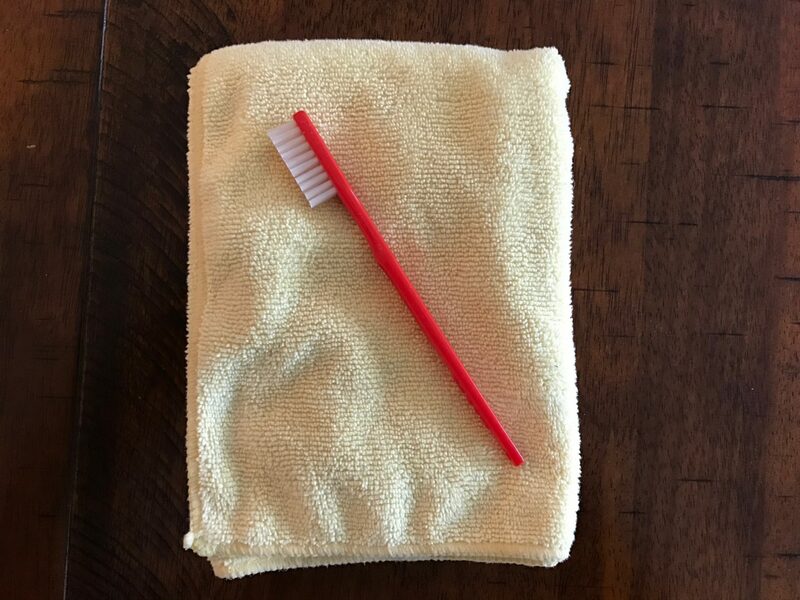 You dove in, got your hands dirty, and fixed it — and you should feel good about that. Thanks for reading our article. Leave us a comment down below if you have any other questions, and don’t forget to share this article with all the iPhone 7 Plus users you know! Previous ArticleMy AirPods Won’t Charge! Here’s The Real Fix. 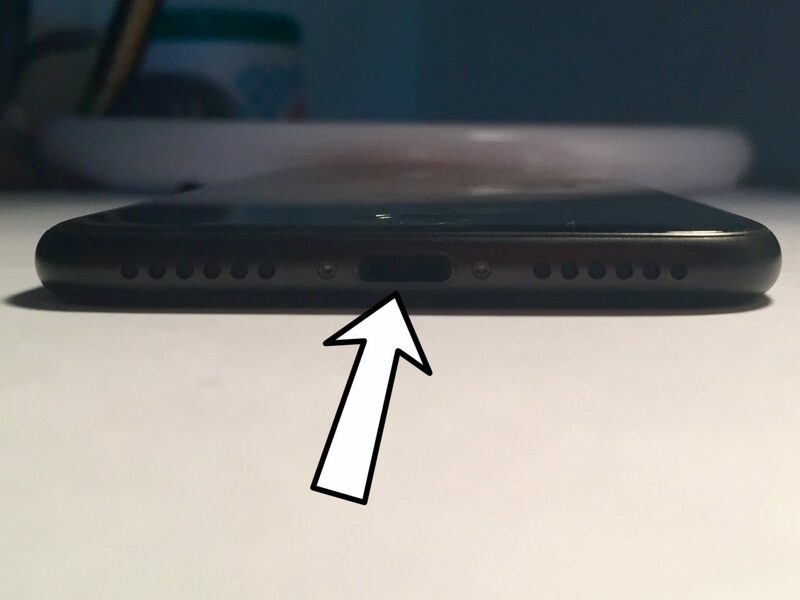 Next Article iPhone 7 Speaker Not Working? Here’s The Real Reason Why & Fix!